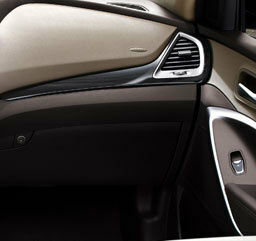 front to the smooth front-view molding, the look is robust and stylish. creating a simple rear image. The key feature of the charismatic face, the triple bar-type grille, with its hexagonal shape and wide design, exudes elegance and authority. 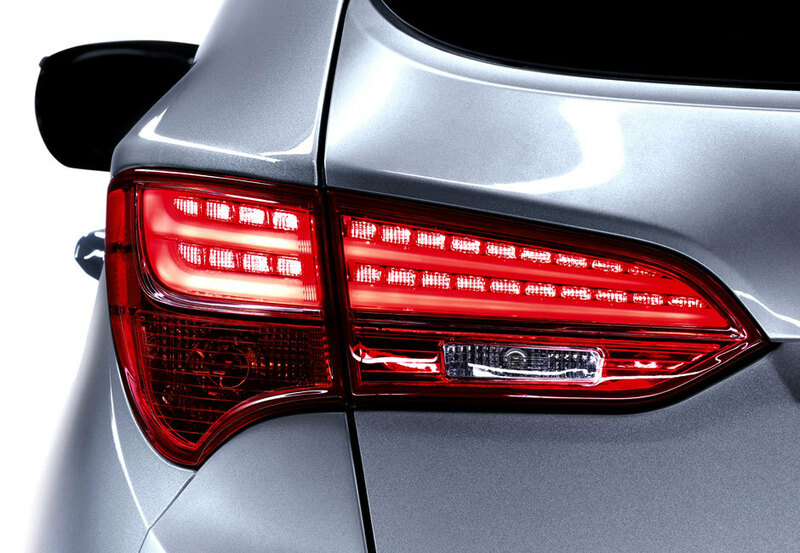 Stylish melds with functional in the LED side repeaters with puddle lamps that add to the high-tech appeal. 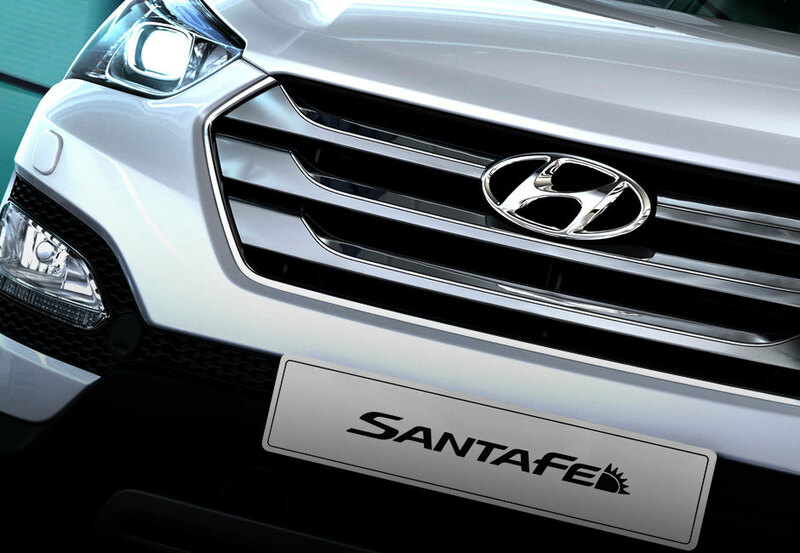 New Santa Fe is equipped with high intensity discharge lamps that allow you to see better and look good with the bright lamps against a sporty, rectangular projection lens. Glossy equals classy when it comes to the frame. 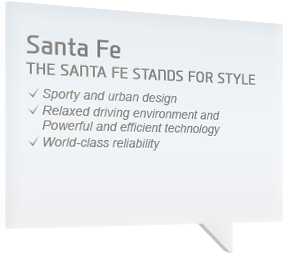 The Santa Fe boasts a glossy black garnish fit for a luxury. a solid black or go the chic-combo route. gray two tone, beige two tone and black one tone plus brown seat. Whichever you choose, you will have a great time in it. Here you go, 534 + 48ℓ of luggage space. In other words, throw in your luggage, golf bags and more. 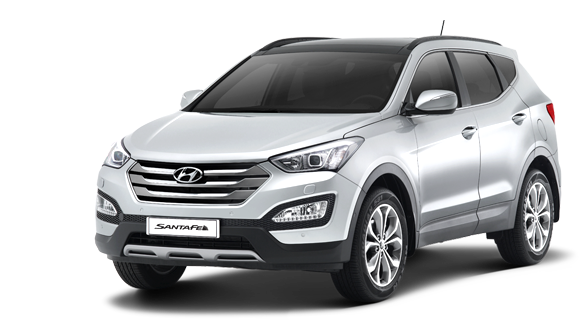 With a main luggage area, luggage under tray space and a mid-section that can be folded down for long cargo like skis, the Santa Fe can carry it all. 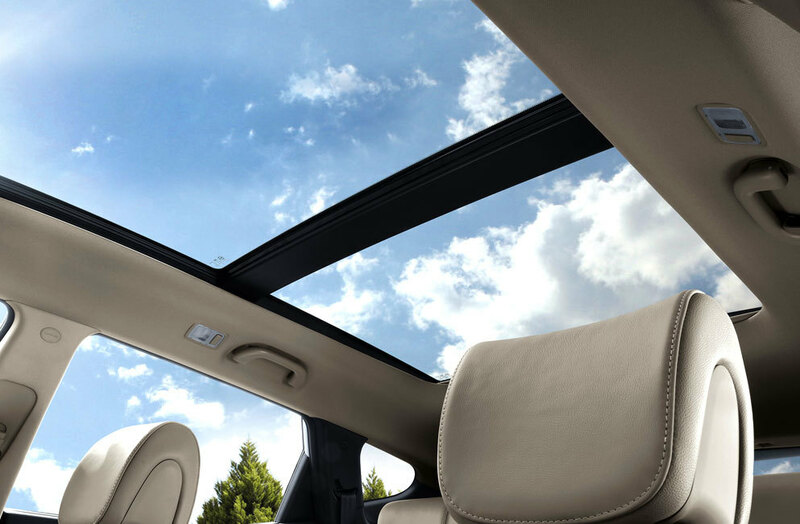 Look up and beyond, better than ever, with a sunroof that has eliminated the center beam of head lining and has motor-driven roller blind. 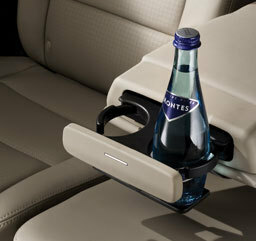 Bring the sky and fresh air into the passenger compartment. Just look up from time to time and you will notice that you are living in a better world. 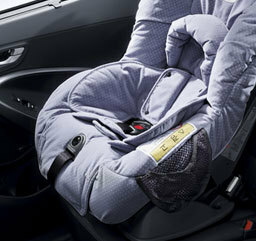 The child seat fixture has easy mounting features with locks in compliance with ISO standards. Displacement of 2,359cc. Maximum power of 176ps/6,000rpm. Maximum torque of 23.1kg·m at 3,750rpm. 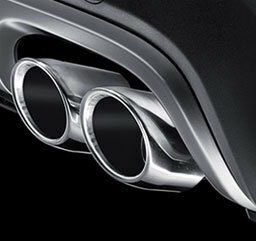 What does all this mean With an enhanced variable intake system, you get better performance and better fuel economy. Packing an improved direct injection fuel gauge, variable intake system, new GDI head and piston for greater performance and fuel efficiency with a reinforced roller timing chain system and integrated BSM pump drive gear. With a friction-reducing coating application and variable oil pump, the Lambda II 3.3 MPi engine offers improved fuel performance, maximum power of 270ps/6,400rpm and maximum torque of 32.4kg·m/5,300rpm. An engine ahead of its time. Compliant with Euro 6 emissions standards. Features a 1,600 bar common rail system, injector solenoid, high efficiency electronic turbocharger, and a low pressure EGR system. Here's what you get with the R 2.2 VGT: third-generation common rail, 1,800 bar piezo injectors, a high-efficiency electronic turbocharger, exhaust filtration devices and a high-pressure bypass-type EGR cooler. The 6-speed manual transmission uses permanent low viscosity transmission oil and features optimized gear teeth with control-type bearings for gear noise reduction and multi-cone synchronizers for smooth shifting. Low maintenance, highly convenient. 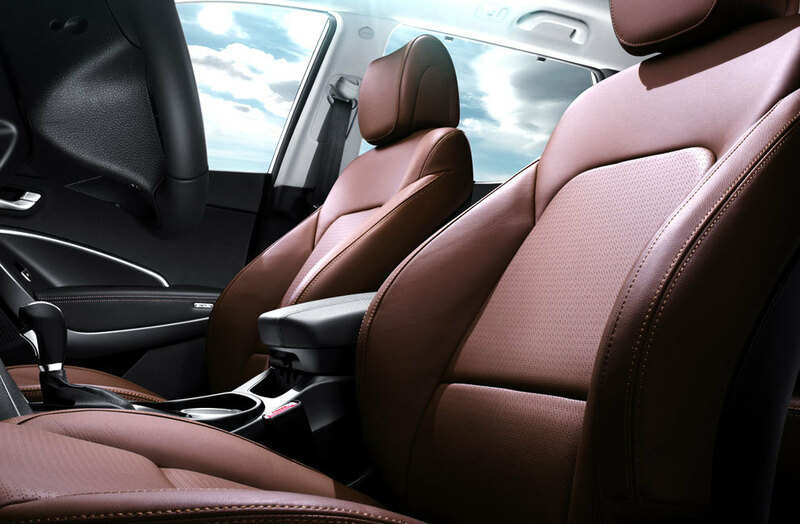 The 6-speed automatic transmission brings you improved intuitive operability, nighttime drivability, illuminated position indicators and the perk of never needing to change your transmission oil. not able to give enough pressure on the brake pedal when they face a totally unexpected situation. 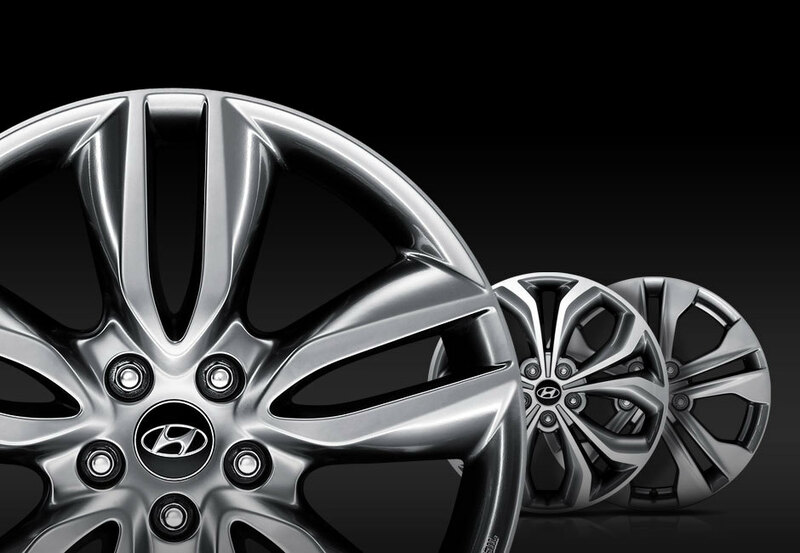 That's where Hyundai Brake Assist System comes into play. 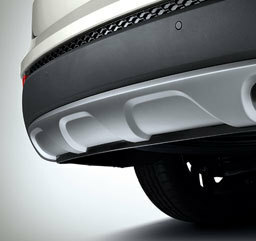 the vehicle can stop with a maximum brake force. The traction control system continuously monitors the amount of acceleration from the driver and road surface conditions. If the system finds the balance between the two not matched, it adjusts the throttle and match the acceleration and traction so that the vehicle won't loos the control and move the way you didn't intent. will automatically initiate brakes to prevent a dangerous roll back. Rest assured: Even while skidding, you'll be able to stably maneuver. 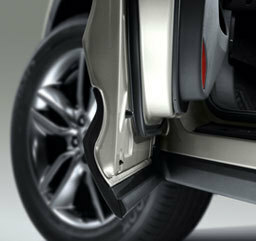 The VSM prevents asymmetrical braking by applying braking force to wheels individually. Steering assist system operates to the direction to low-friction surface in order to prevent under- or over-steering. A mode for different conditions. 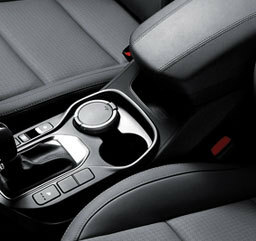 Switch among three steering modes depending on what the road calls for. Stay in your lane with a camera on top of the front windshield that recognizes a lane departure when unaccompanied by a turn signal and initiates an alert. The ATCC keeps you balanced. It distributes 4WD driving force and braking power while you accelerate and turn at frequent intervals while the VDC controls brakes to prevent under-steering from occurring. See better as you turn. 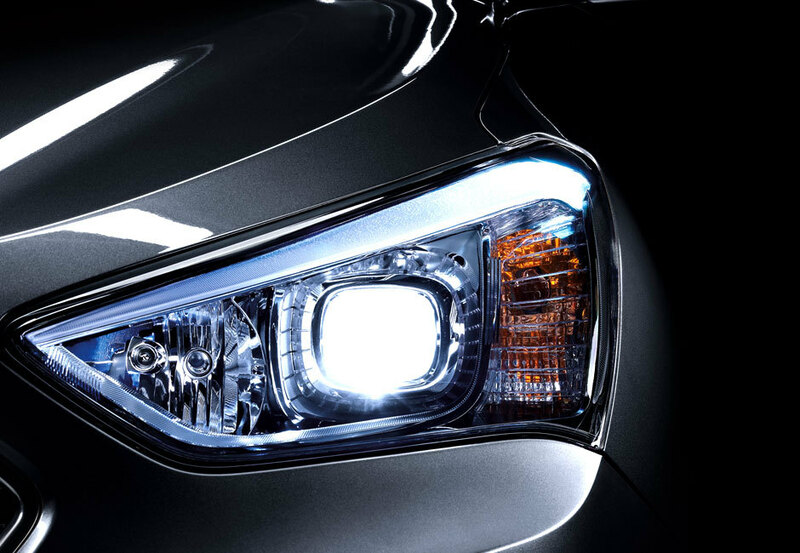 The AFLS improves nighttime driving visibility and safety as headlights swivel in the direction you're steering. The dynamic beam pattern adapts to road conditions. No need to bother turning on the wipers. 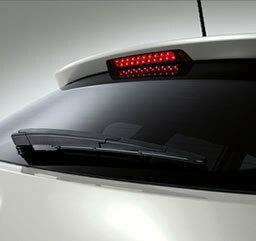 A sensor will activate the wipers upon detecting rain, offering greater convenience and visibility. Acoustic signal processing technology improves sound calibration and stereo surround effect. Enjoy higher quality emotional output from any seat in the house. 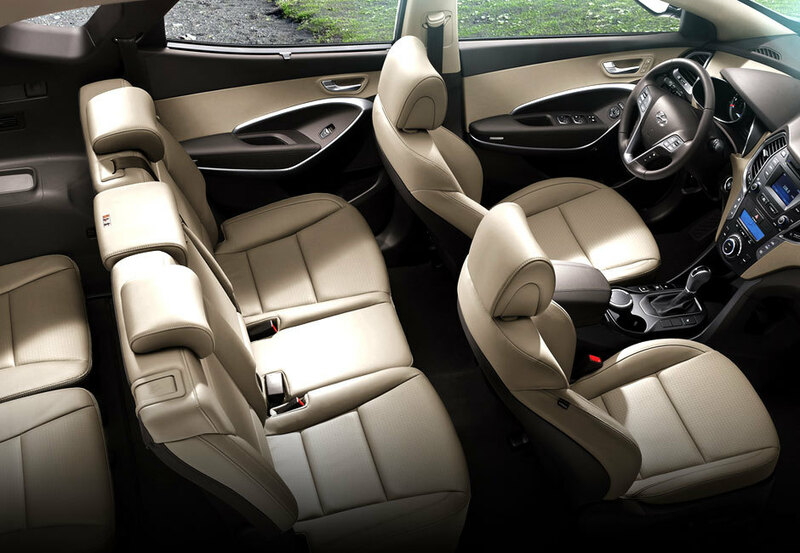 Enjoy a healthy and pleasant ride with cluster ions that purify and deodorize cabin air, even suppressing bacterial growth. If you've stepped on the brake pedal in D/R/S modes, the braking will continue even after you've taken your foot off the pedal. Stepping on the accelerator will cancel the braking. An auto defog system will solve fog problems probably before you even notice them. 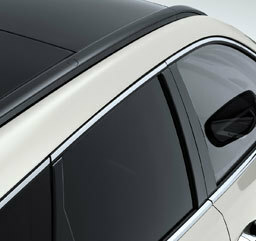 Detecting windshield condensation, it will initiate climate control to improve visibility and safety. A control tower, in your hands. Whether you need a trip computer, cruise control system or audio remote control, just make all the adjustments you need on the steering wheel. They thought of everything. 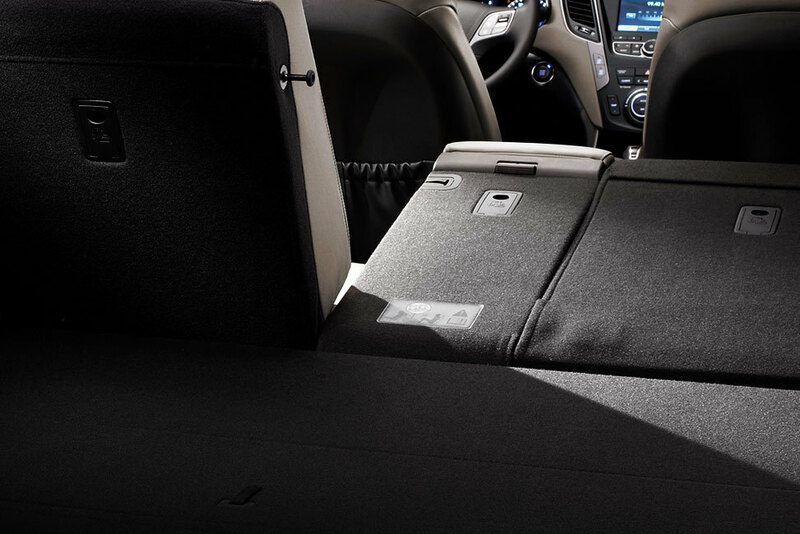 The driver's knee airbag not only protects the knees and pelvic areas, but also prevents the driver from slipping through airbag coverage. You turn, it lights up. 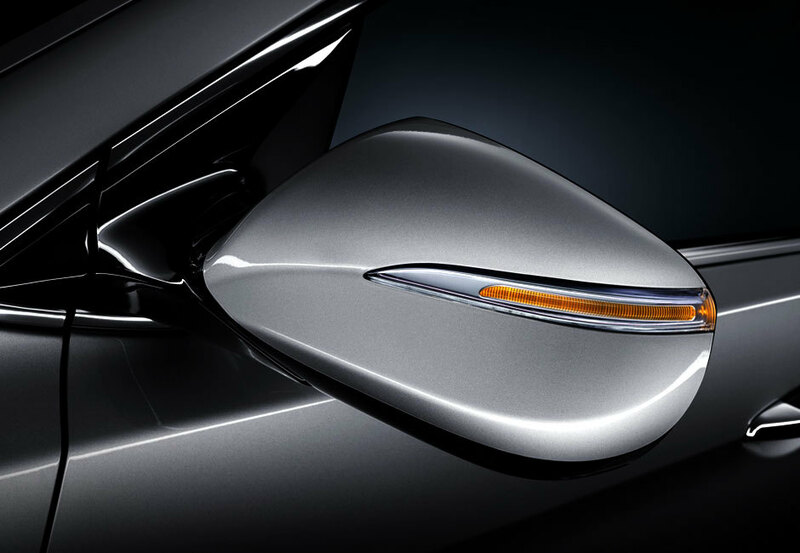 The cornering lamp automatically lights up with the turn signal, enhancing safety and visibility in the front and side views. No more frosty windows. Anti-freezing wipers installed at the bottom of heated windshield wipers will quickly melt frozen particles. Lane changing just got easier. 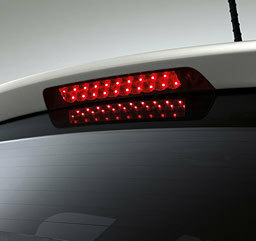 The one touch triple signal system disables the turn signal after three flashes. All your electronic gadgets are welcome. A 220V inverter automatically converts AC voltage to 220V so that whether at home or on the go, you can stay connected.